Chronic headaches and migraines are very difficult to cope with, and they can take time away from being productive or prevent you from enjoying yourself with loved ones. Sometimes headaches are so severe you cannot see and must lay down in an attempt to find comfort while you suffer through it. Medication does not always work well and often has undesirable side effects. Consider trying natural chronic migraine treatments at Gelband Natural Health. We will combine our efforts to find a solution that works for you, reducing the frequency and intensity of your headaches as much as possible. We utilize diet and chiropractic adjustments to help relieve the stress and pain on your body and reduce the effect of any potential triggers. We can perform blood analysis for further insight on hidden factors that may be preventing you from finding relief from your chronic migraines or causing other health challenges. 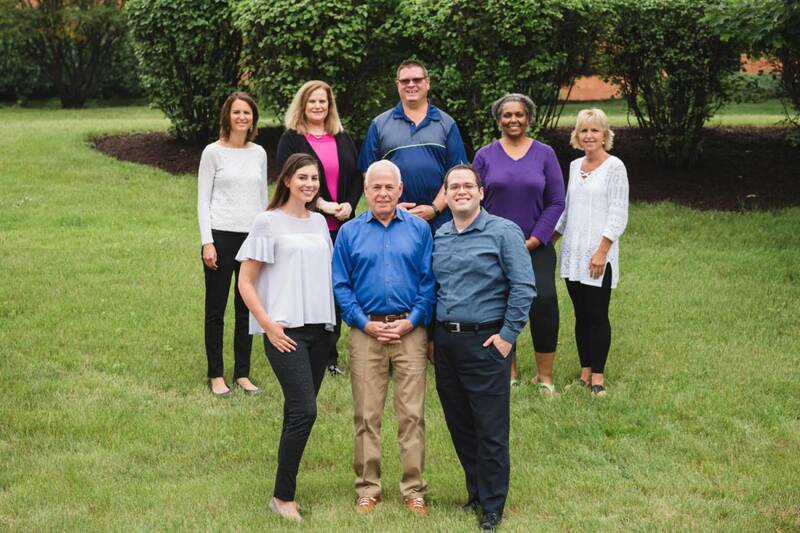 Our team has extensive experience with chiropractic care for chronic migraines and will help you to become a healthier and pain-free individual. Speak with an expert today about your chronic migraines, call us at 630-505-4040 or complete the form on this page for more information. Our methods are all natural and non-invasive. We do not use surgery and utilize nutrition and supplements as part of our chronic migraine treatments. You will not only have chiropractic adjustment at your disposal, but also cold laser therapy and massage therapy, and acupuncture to formulate a comprehensive whole-body treatment plan. Pain is often an imbalance with the energy in your body, and the various treatments we offer will help restore that balance, especially when combined with proper nutrition. 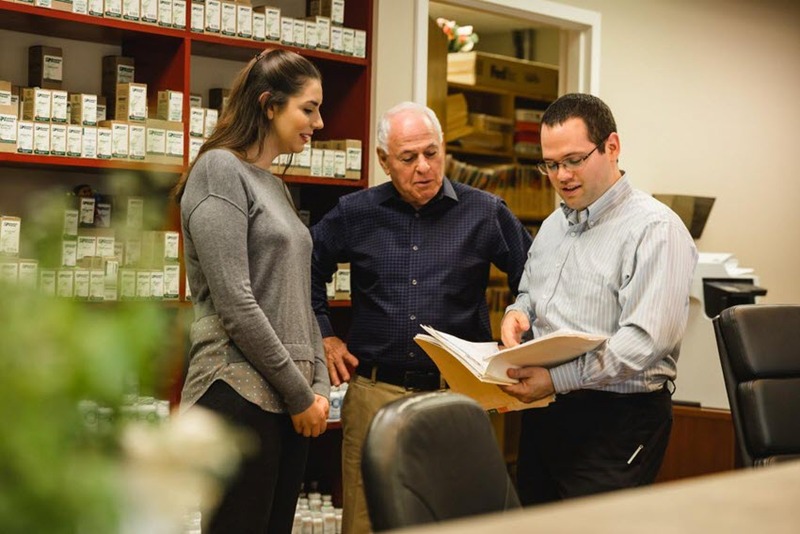 Our staff will take the time to address any questions or concerns about your chronic migraine treatment, and consistently gauge your pain to see how your treatment is progressing. We will work constantly with you to understand your well-being and how you are feeling, with the main goal of fully relieving you from episodes of migraine headaches. Complete the form on this page to schedule a free consultation, or call our offices at 630-505-4040 to learn more about our services.